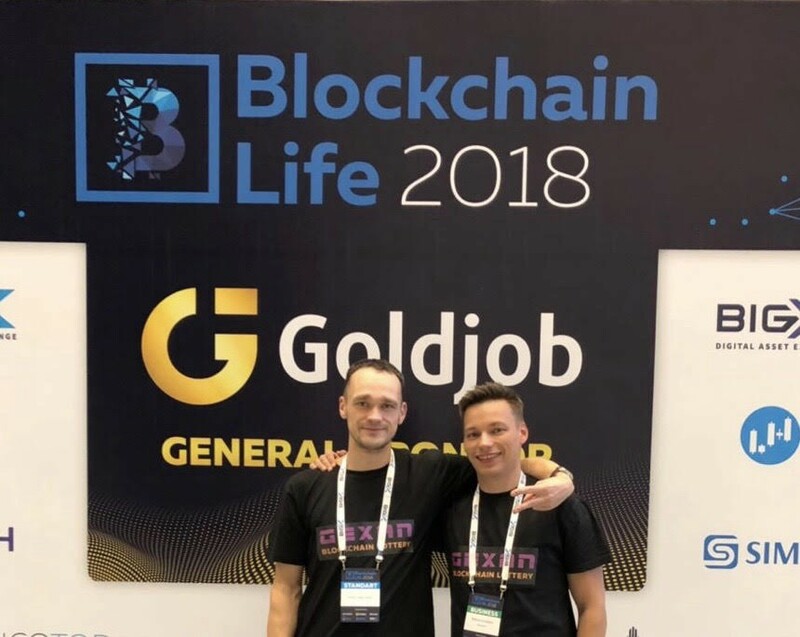 On November 7–8th, Gexan team visited the exhibition called Blockchain life 2018, held in St. Petersburg, Russia. Blockchain life 2018 is the largest international forum on blockchain, cryptocurrency, ICO and mining in Russia and Eastern Europe. Each year the forum brings together the largest investors, entrepreneurs, developers of ICO projects and all those who are interested in investing in blockchain projects. Gexan team has established cooperation in the field of marketing with the rating agency ”ICOTOP” and the help service“Listing.Help”, which now allows us to get significant discounts on listing on various cryptocurrency exchanges. 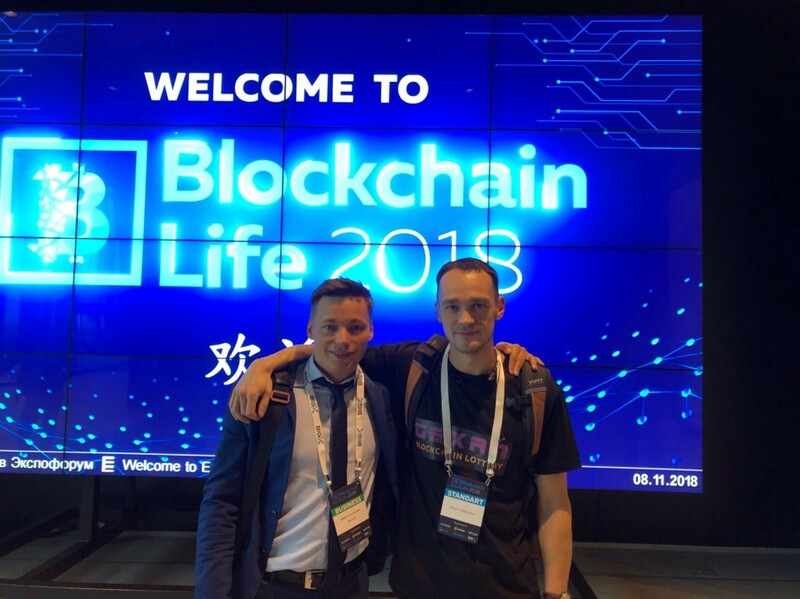 Blockchain life 2018 also helped us to start the private negotiations with members of such exchanges as: EXMO, Simex, BIGX, Finside, and many other. So currently the Gexan team is in the process of choosing the best exchange platform in terms of liquidity and investors protection. We also reached agreements with the “BERG Capital” and “The FUND” on the consideration of investments at the very early stage of GEXAN’s development. We also concluded a partnership with the platform of Automated Masternode Deployment — Gentarium, one of main players in the field, with a huge community, which will significantly contribute to recognition of the GEXAN lottery. Primary legal consultations were held with the “ADVISERS” company in order to select the best jurisdiction for the Gexan blockchain lottery. Now we can officially declare that most likely the choice will be made in favor of the jurisdiction of Costa Rica. All obtained contacts will be of great importance for our project. Contributing to the diversified development, we will continue to expand our partner base to provide the best service of blockchain lotteries in the world.